Whether you’re a woman or a man, Burberry have you covered this Autumn and Winter season. Scarves are a must have, especially if you live in the UK, and what better way to accessorise your look than with a Burberry scarf? 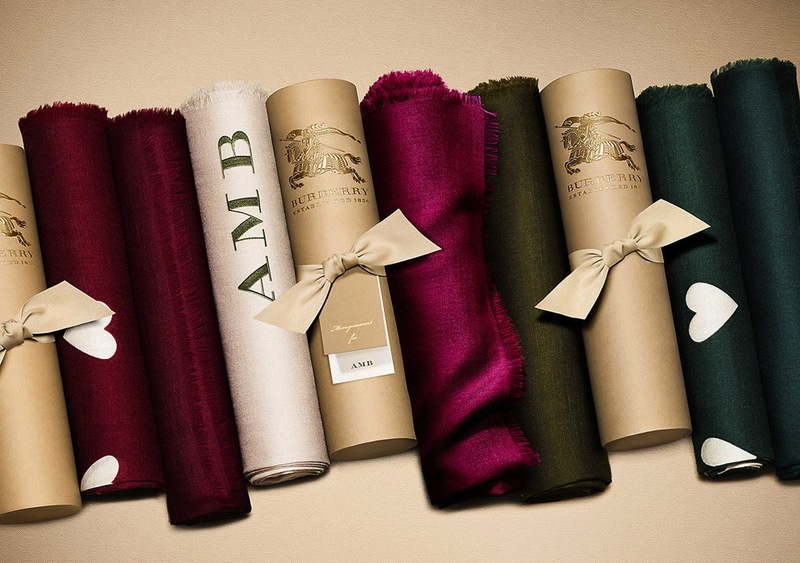 Burberry make the most iconic scarves and have done for decades, but they are letting your personalise yours that little bit more and making them extra special with monogramming. If you are looking for something classic that you can wear day in, day out or you want to make a statement and would love a scarf that’s bold and bright, you will definitely find one with Burberry. They have some of the most beautiful women’s scarves like this gorgeous Burberry Claret Check Scarf or the iconic classic signature scarf, mixed with ombre tones, prints and more, or if you are a guy, they have some essential men’s scarves like this soft cashmere grey scarf, which will go with everything. A lot of fashion lovers are happy with their scarves straight from the shelf, but for those of you who want to go that extra mile, why not get your initials embroidered and have a personalised scarf that nobody else has? Something unique and special to wear all throughout the cold season. 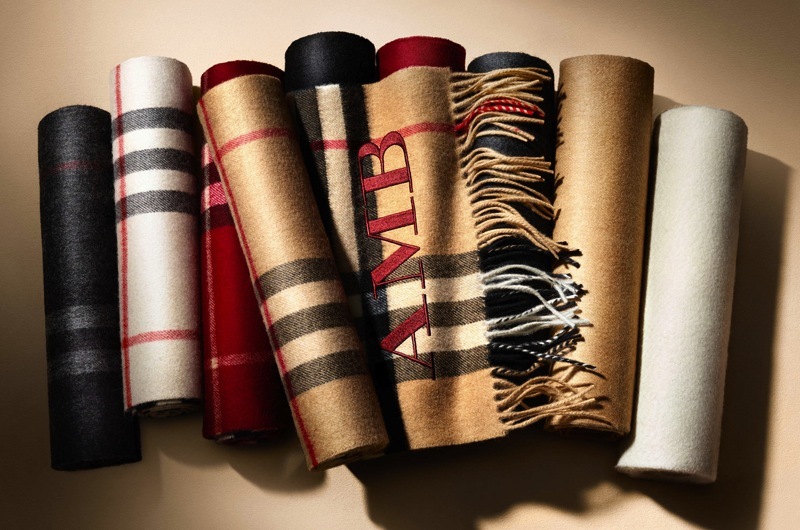 Just imagine how great your name would look emblazoned across the bottom of your new Burberry scarf, in a sophisticated way. It’s definitely something I am considering doing! I already own the Claret Check, so it’s about time I added a Burberry icon to my collection. 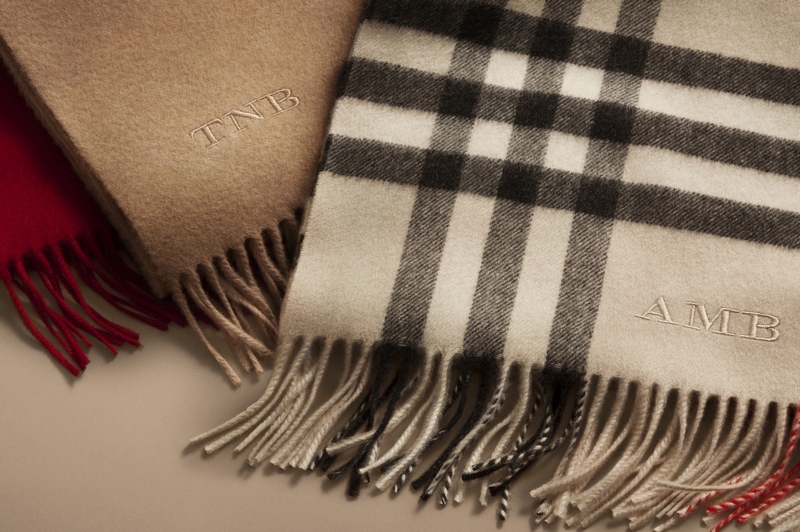 Get your Burberry scarf monogrammed now and stand out from the rest.